A morning at Frankfurt’s fair grounds, March 10. 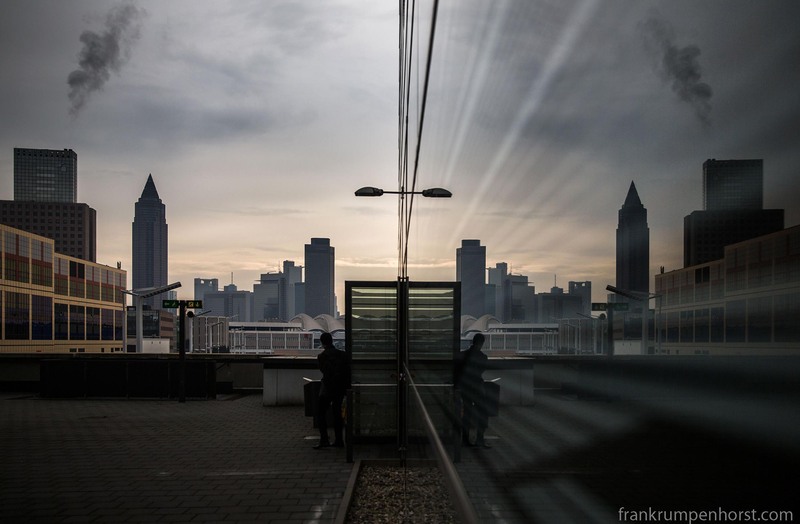 This entry was posted in city, germany, landscape, Photo, Photography and tagged city, double, fair, Frankfurt, mirror, reflection, town, twincities. Bookmark the permalink.